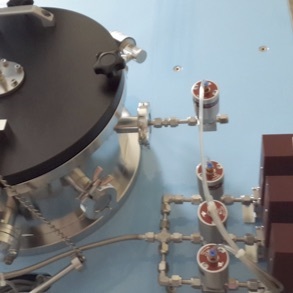 planarRIE is an anisotropic plasma etching system that is designed to deliver optimum performance at low cost with high degree of process repeatability. 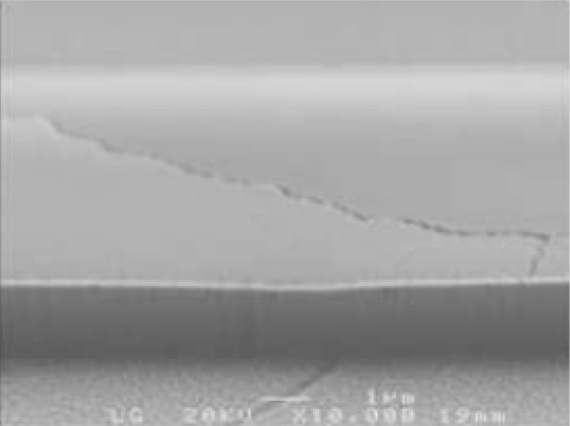 It can handle wafers up to the size of 100mm (or 4 inches) in diameter. 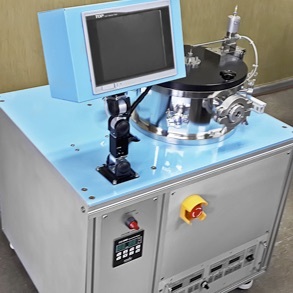 Depending on how it is configured, the system can be used for etching of oxides, nitrides, polymers, silicon, and III-V compounds. The system can accommodate a wide range of process gases. Standard are 3 mass flow controllers for precise control of gas flow rates with 1 more slot available for future expansion. The planarRIE product line has a wide install base in Korea. 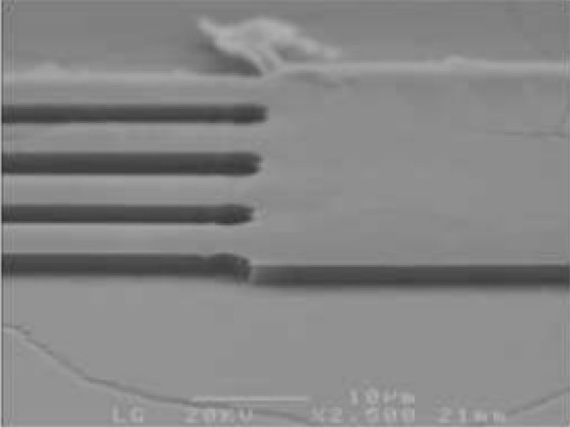 The reference sites using the same or similar etching systems for polymers, dielectric and semiconductor materials include: Samsung, SKKU, Korea University, Inha University, and many others. Each planarRIE system is delivered with a standard warranty that covers all parts for one (1) year from the date of delivery to the customer site. Any defects in materials or workmanship during the warranty period will be remedied by repair or replacement free of charge. After delivery, planarTECH or its local representative/distributor will send a technical team to the customer site to perform proper installation of the planarRIE system, verification of its operation and a quality check. This installation process typically takes one to two days to complete. After successful setup of the planarRIE system, planarTECH or its local representative/distributor will provide on-site training in the operation and use of the system. planarTECH ships each planarRIE system to the customer site by Incoterms CIP (Carriage & Insurance Paid) air freight direct from its factory in Korea. The cost of shipping is included in the base price. Typical lead time is 10-14 weeks after receipt of order.